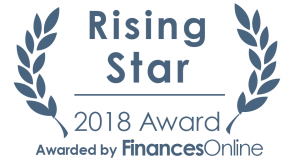 FinancesOnline, a very popular software reviewer and directory that many businesses rely on to choose the solutions that match their unique requirements, just awarded Advensure with the “Rising Star” and “Great User Experience” awards. 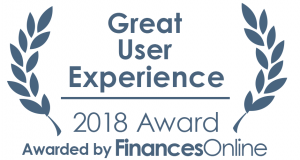 FinancesOnline also utilized its unique Customer Satisfaction Algorithm to determine the general perception of Advensure users. 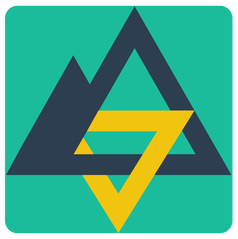 The algorithm gathers all comments, feedback, opinions, and user reviews about Advensure, which generated an extremely positive 100 percent user satisfaction rating. The site also ranked Advensure in FinancesOnline’s reviews of online booking system, proving that Advensure’s platform can help tour and activity operators get online bookings and grow their business.